One researcher’s second look at previously found baleen whale fossils from Japan provides new evidence of a now long-gone breeding ground of the extinct baleen whale Parietobalaena yamaokai dating back over 15 million years. 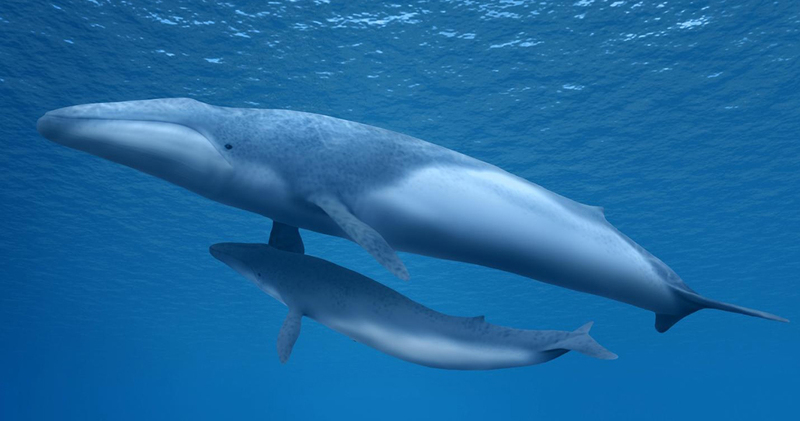 Baleen whales are amongst the largest animals to have ever lived and yet very little is known about their breeding habits. Identifying breeding grounds of living species of whales are incredibly rare, let alone for extinct Miocene species. For example, scientists are not certain where the endangered western gray whales reproduce, in turn leading to no concrete strategies to recover this critically endangered population of around 100 individuals.